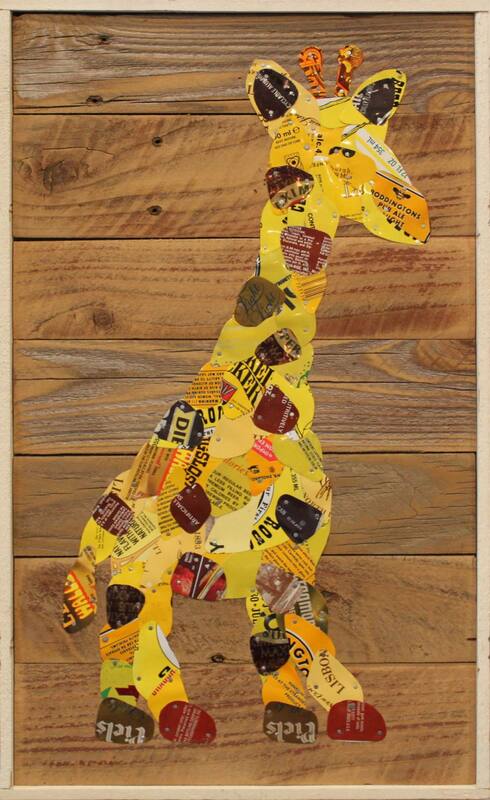 Check out this new artwork that just came in! Mixed media on canvas 20×24 by Stacey Radford. 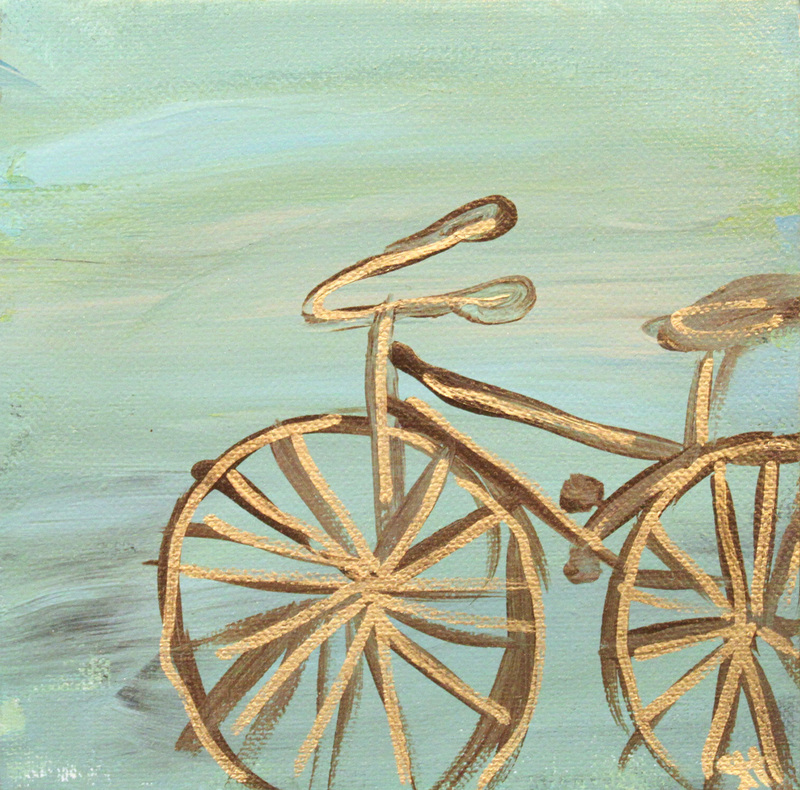 Original 6×6 acrylic painting on canvas by Shannon Harris. 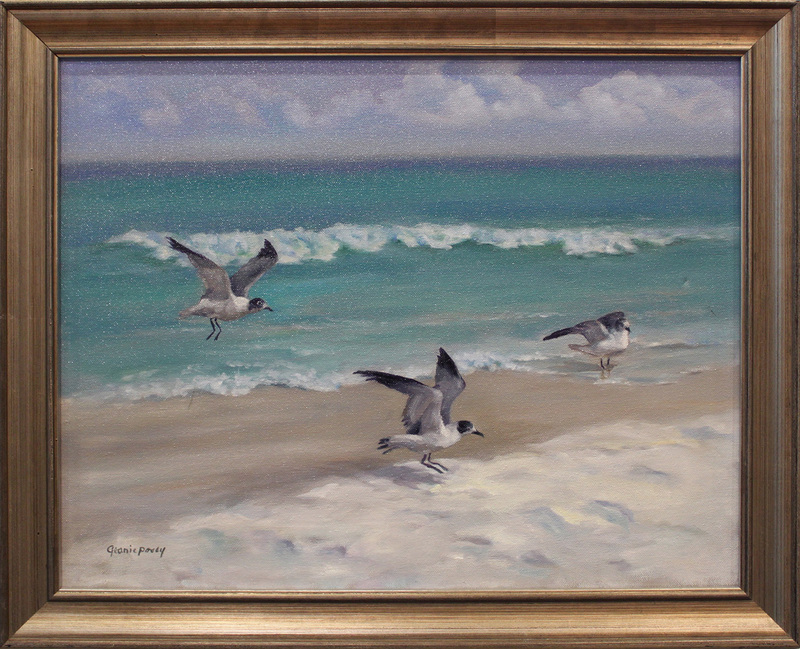 Original 20×16 oil on canvas with antiqued silver frame. 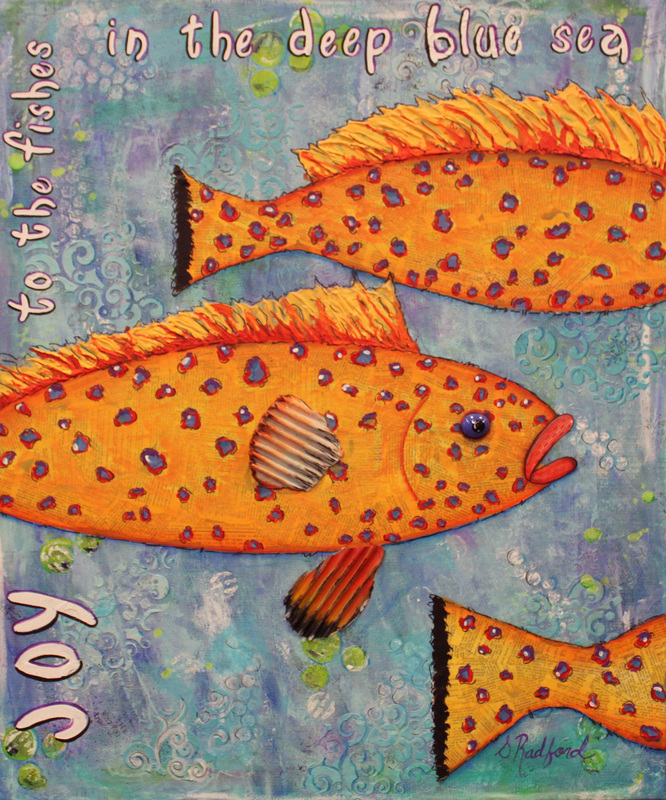 By Jeanie Posey. Original 16×20 acrylic on wood painting by David Lynch. 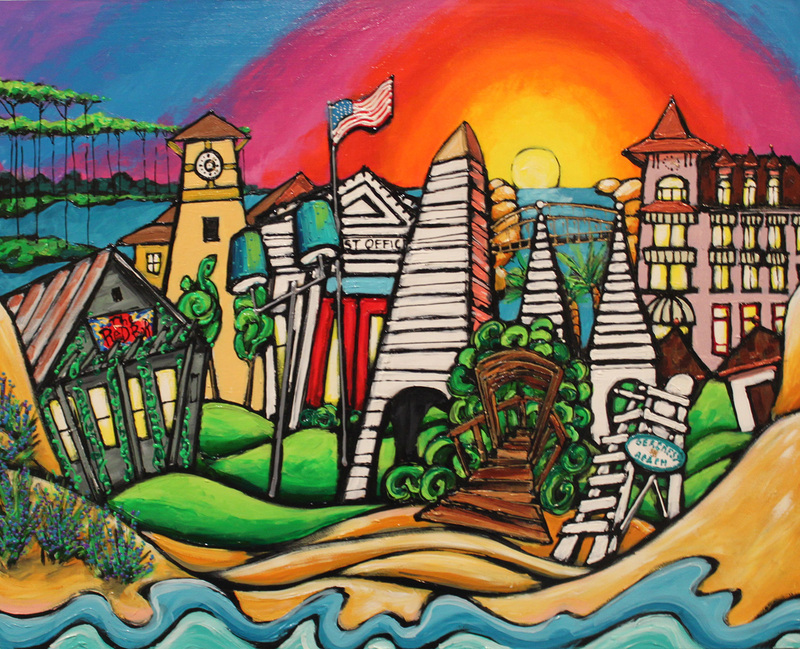 This artwork is the cover illustration for a recently published book called “Goodnight Hwy 30a”. 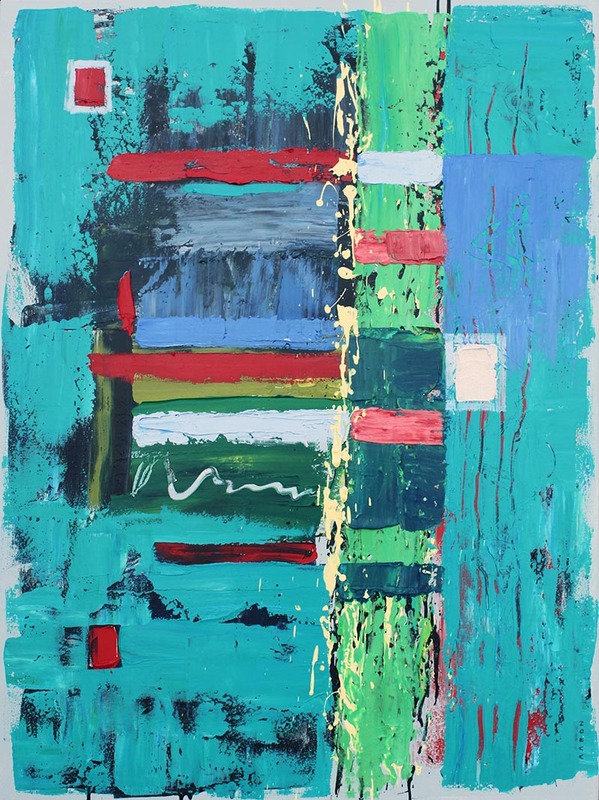 Psalm 139:12-14 ~ 30×40 abstract acrylic/mixed media on gallery wrap canvas by colorblind artist Aaron Sutton. Hidden Truth: A man sees in the world what he carries in his heart. 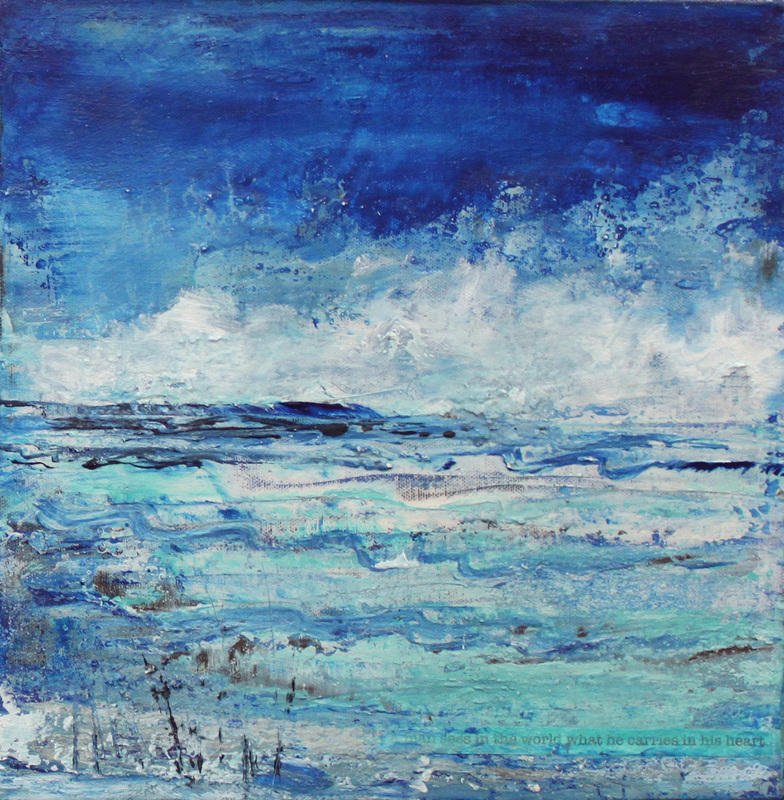 12×12 acrylic on canvas by Shelley Minchew. 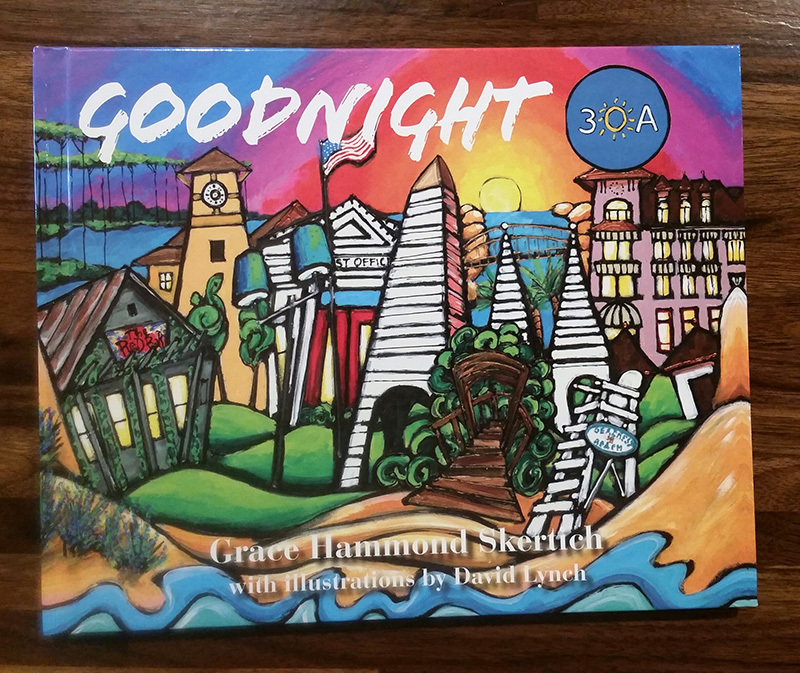 This is a huge feather in our hat as illustrator David Lynch’s ORIGINAL artwork from the “Goodnight 30A” book, as well as his prints, will be available on 30A exclusively at The Blue Giraffe!! We will be hosting a book signing this summer. 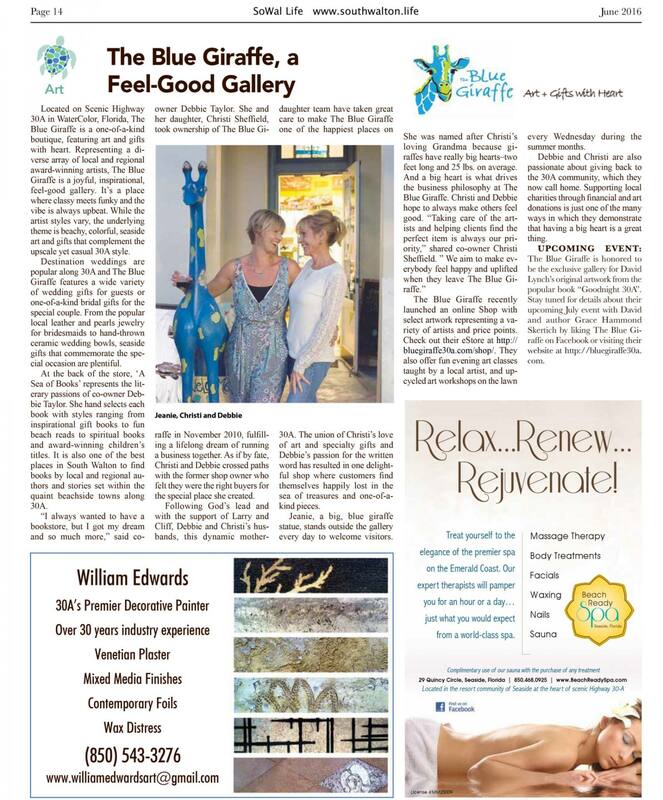 We will take orders over the phone and can ship; just call the gallery at 850-231-5112. Read more about artist & illustrator David Lynch. 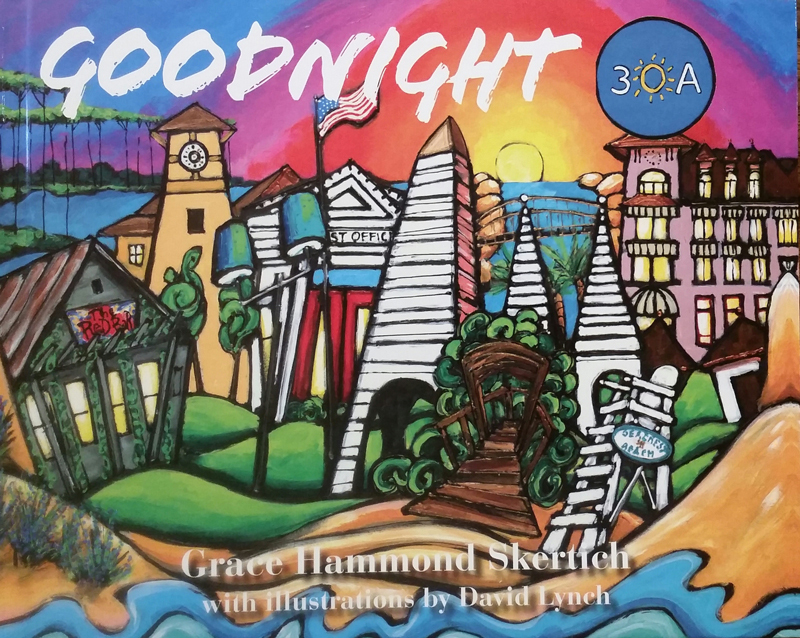 Read more about author Grace Hammond Skertich.